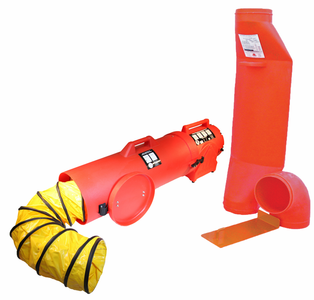 Complete your confined space entry package with ventilation blowers. In general, it is a good idea to ventilate a confined space before entry and to maintain forced Air ventilation while the space is occupied. Forced air ventilation is required to remove air contaminants, provide oxygen and to keep the air as clean as possible. Get Yours today and keep them employees safe.